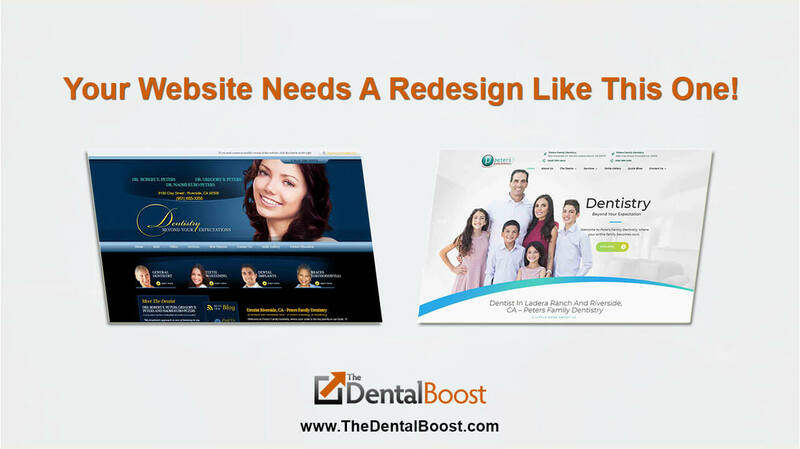 The majority of dental websites we see unfortunately have not been updated for quite a long time. Some even years. If you want your website to represent your brand in the best possible light, you’ve got to make sure it’s updated and current. 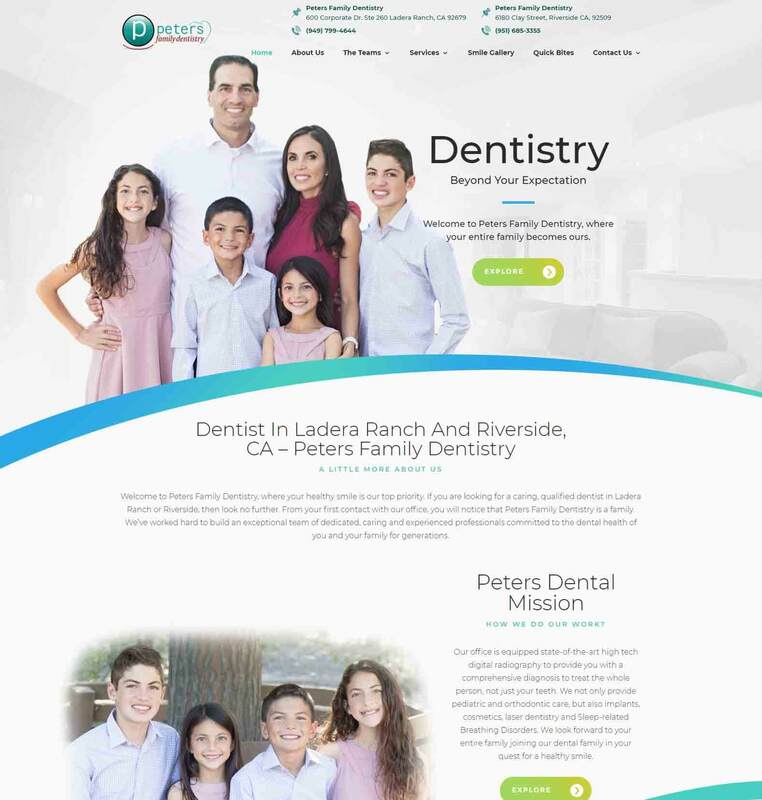 People searching for a dentist on the Internet have higher expectations when it comes to the website functionality and design. If it does not tell them in 5 seconds some critical factors they are gone and will go to your nearest competitor. 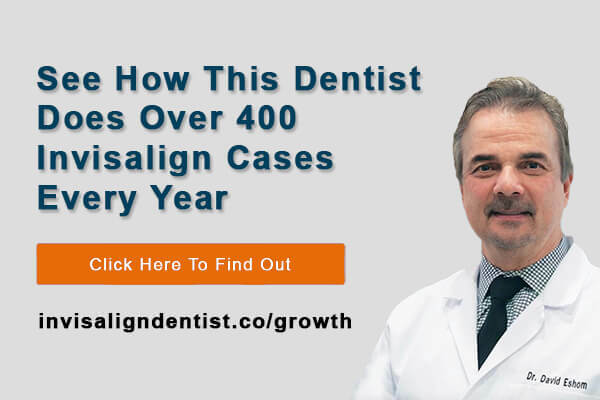 We have helped over a hundred dentists get out from underneath dental marketing companies that built their websites on proprietary platforms, that are un-updateable, hard to use, and the dentist does not even own in the end. This is a very frustrating when a dentist understands this and finally wants control back of their website, domain (website address), and online brand. I’ve mentioned this before… when you are talking to a dental website design company, ask them this very simple question. You want to know what you paid for is yours. When the design is done and live on the Internet, you should not be connected with that company unless you are doing marketing with them. What is very typical with a lot of these big companies (I’m not going to mention names, you know most of them, they are at all the conferences, expos and CE events), is they add their own cookie-cutter, duplicate content, that is “canned” and on all of their clients websites. FYI – Google hates duplicate content! Same stock images (no branding) on all their websites. And they request total control. They make it sound like, “we’ll do it all”. “You won’t have to worry or do anything”. Here is one we see all the time. And the dentist just doesn’t know. They say they’ll host/manage your website and even add a secure certificate (SSL) for the low price of $100 a month or more (we’ve seen $300 a month or more sometimes). When we build a website we guide you to a third party, very reputable hosting platform that is around $35 a month all in. And…includes a FREE SSL attached to your site. We have you sign up, so you own and control your hosting. 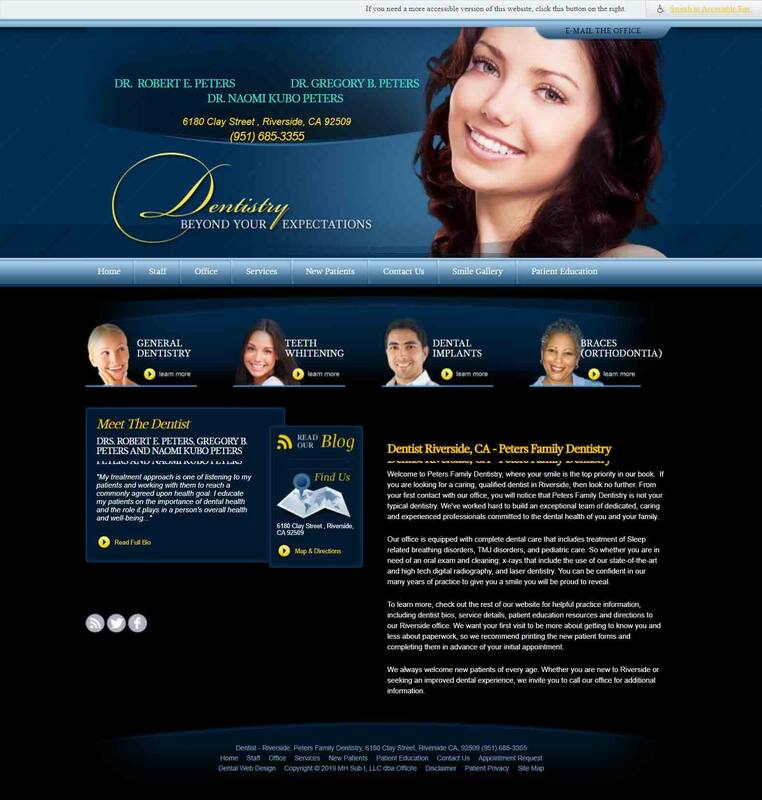 For a custom, dental website you are investing thousands of dollars. 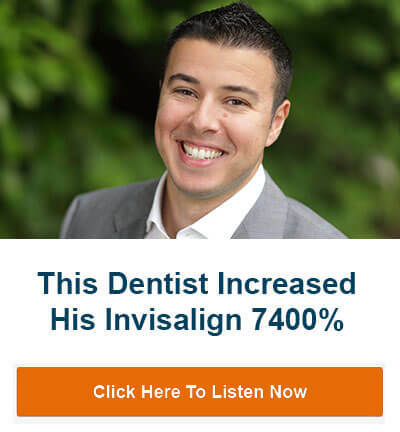 I understand for some dentists it’s a big investment, and spreading it out into monthly payments is more palatable. But what this does is lock you into a contract. The company owns your website until final payment. Which could be a year or two. And furthermore, many of these big (not mentioned) companies will still own it after you make final payment. We see this one all the time. It goes back to the question you must ask them. Do you own the website, contents, design and hosting? If they say no to any of these, I would think long and hard about going with that company. We don’t want to own your website. Nor your hosting. And content. We build it for a set investment and when it is done it is 100% yours. Most of our design clients are interested in marketing because now you have this beautiful, custom website, but nobody sees it when they search in google. That would be a shame. 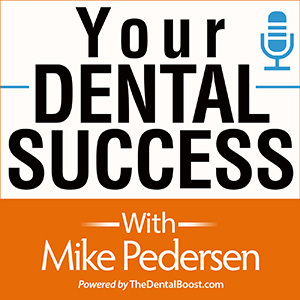 If you are unhappy with your current dental website, we should talk. Contact us today to explore the opportunities to work together.